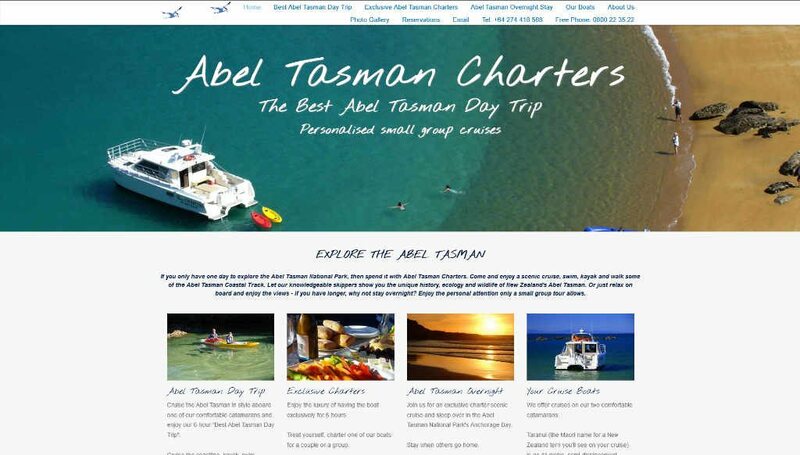 Whether you are a tourism operator or an association promoting tourism in your region, we can offer good looking and effective websites for your business or members. We can integrate your booking buttons or add a simple enquiry form if you want to manage your own calender. 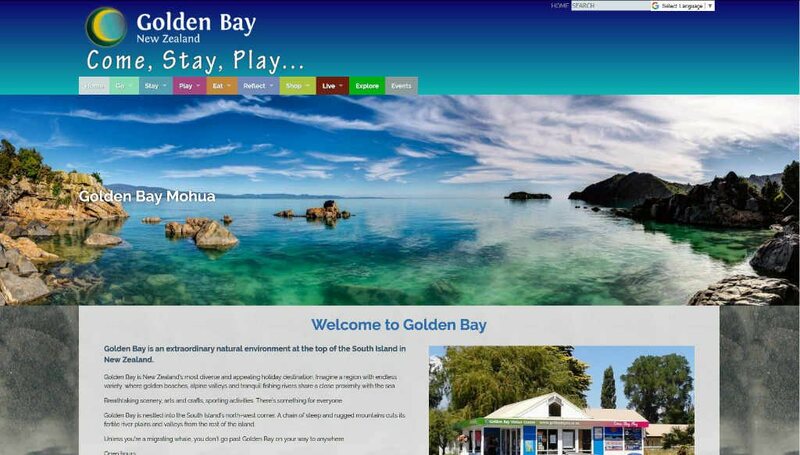 A user managed site like that of the Golden Bay Promotions Association enables members to keep their own listings up to date. So much better than them dropping of scraps of paper with illegible instructions to change the king-ensuite to twin king singles, for example. And our sites can track the internal click-throughs, so you can tell members that their site had X number of visits sent from your directory site. All this information is available in a spreadsheet so you can analyse and present the data your association needs. Enquire about the information on this page.